Batman: Arkham Knight Rated "M"
Batman: Arkham Knight has received an “M for Mature” rating from the ESRB, according to Rocksteady. The previous iterations of the Arkham franchise received a “T” for teen ratings. Founder of Rocksteady, Sefton Hill, mentioned that the rating had indeed surprised him as they have not made the game with a rating in mind just like they did with their previous games, Batman: Arkham Asylum and Batman: Arkham City. and that certain themes could be too deep and mature for younger audiences. It is unfortunate that younger fans could miss out on the third and final part of Rocksteady’s trilogy, but it would also be a shame for the developers to alter or gimp the original vision they had for Batman: Arkham Knight, to accommodate certain age restricted themes. 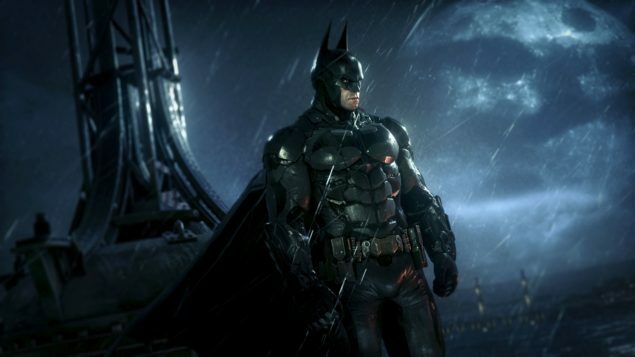 Batman: Arkham Knight will feature mature themes and emotional depth. It seems clear that as Sefton Hill explained, the rating does not reflect on the extreme violence or mature language present in the game, but rather on mature themes and overall nature of the story and presentation. Personally I find this extremely encouraging that we will finally receive a mature Batman story with enough emotional depth, that could potentially have a very strong impact on its delivery and overall impact. 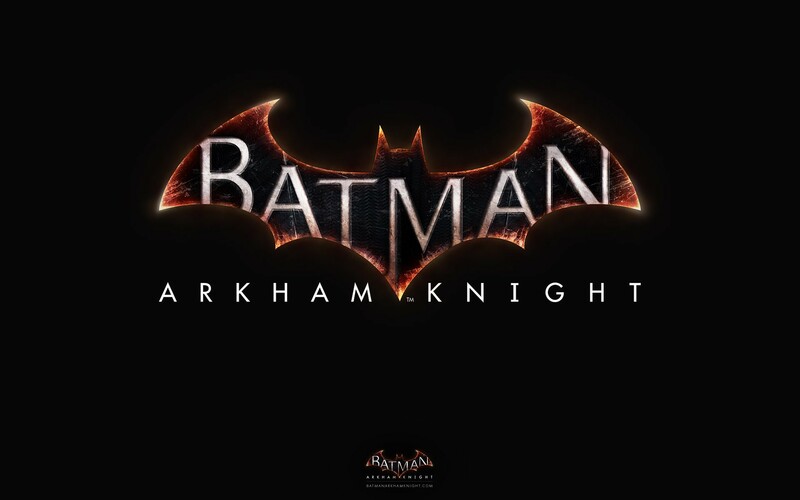 Batman: Arkham Knight is stated for a June 2nd release for the PC, PlayStation 4 and Xbox One platforms. We will bring you any information prior to its release as it becomes available.